IP-based messaging apps have replaced SMS as the most popular way of messaging. Apps like WhatsApp, Telegram, Signal, and iMessage (on iOS only) provide more features than SMS. RCS is being rolled out as a successor to SMS, but in many countries, users have already made the switch from SMS to an IP-based messaging app. Among these apps, WhatsApp remains the most popular messaging service globally, with two billion monthly users. The GIF posted by WABetaInfo back then shows how the feature works. Users can now quickly reply to a particular message in a chat using a swipe gesture. The swipe gesture is faster than the alternative gesture that exists in Android which consisted of users having to tap and hold the message to reply, and then type to reply. With the new swipe to reply gesture, WhatsApp automatically loads the message in the reply context as soon as the user swipes the message. 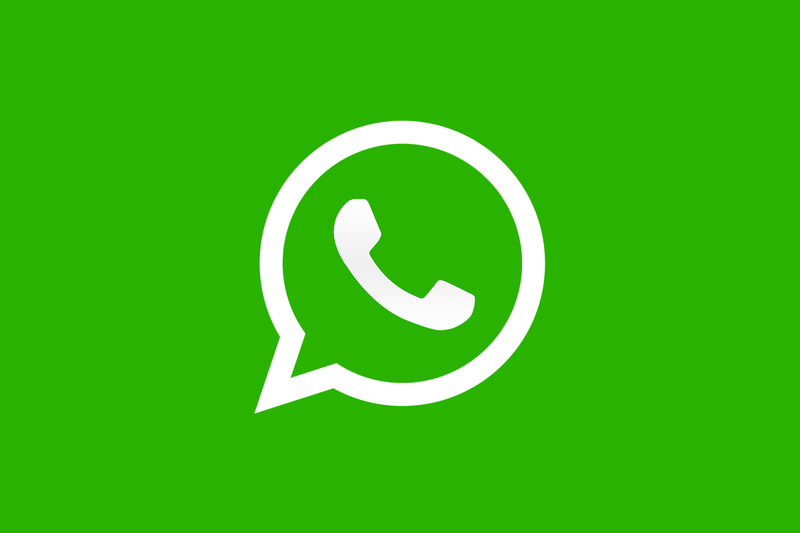 Users can download the latest WhatsApp 2.18.300 beta version from APKMirror.